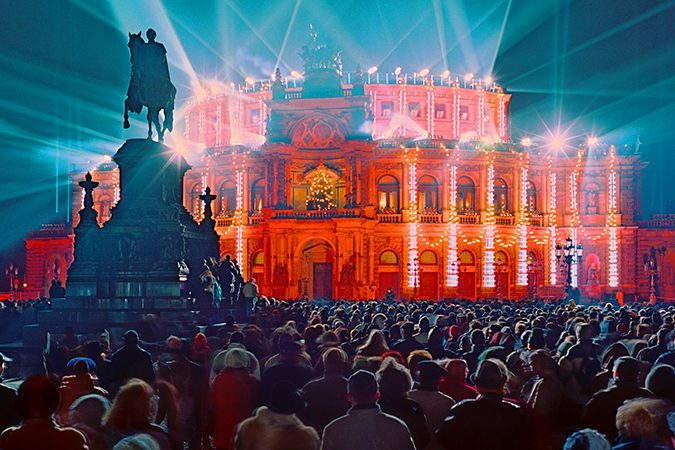 Since 1971, Dresden welcomes guests from all over the world every second week in May to the largest old-time jazz festival in the world outside of New Orleans. Music is not only performed in concert halls but also in unusual locations and on the streets and in the parks of Saxony’s capital. Highlights are the Riverboat Shuffle where bands play on board of the ships of the Saxon Steamboat Company and the parade in Dresden’s city centre when spectators dress up for the occasion in authentic costumes from a bygone era. When it comes to classical music, there is no place in Germany like Saxony. Consequently, the music festivals are among the best in the world. 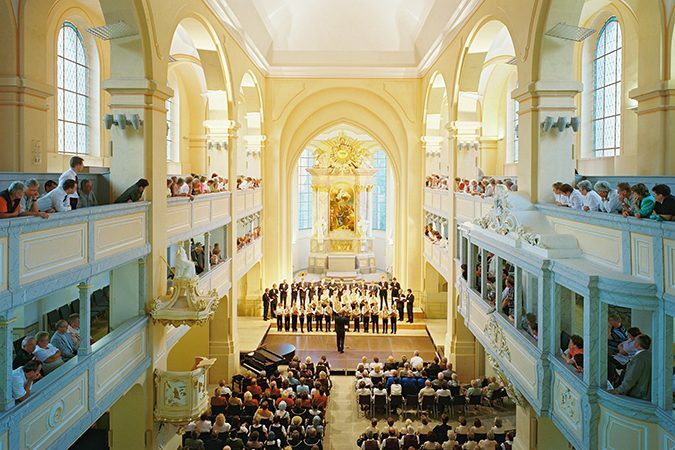 Every June, music lovers are drawn to the Leipzig Bach Festival and the Dresden Music Festival. 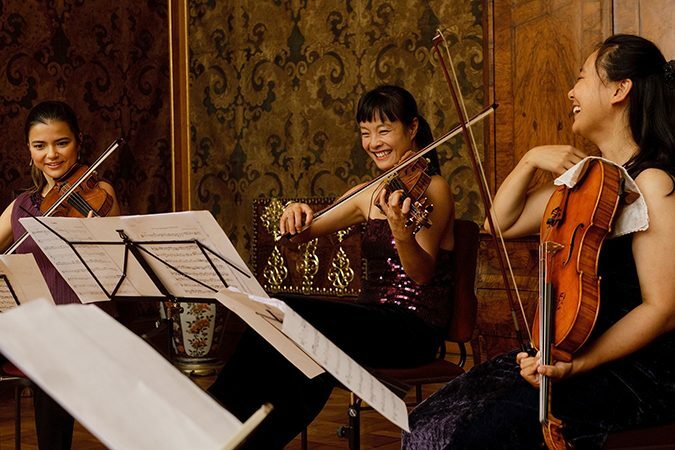 The Moritzburg Festival in August is a highlight for the performance of chamber music. In addition, most regions in Saxony have their own festivals, often focusing on regional music history. Contemporary music has found venues in Leipzig and Dresden, where the famous Hellerau Theater holds up the tradition of presenting cutting-edge contemporary art and music. Every year at the Whitsun weekend, 20.000 lovers of “dark music” and the gothic lifestyle from all over the world flock to Leipzig for the Wave Gothic Meeting. About 200 concerts are performed in places as different as the Leipzig Theater and the crypt of the Monument of the Battle of Nations. There are many other events including the main market, which is the largest for the goth community anywhere in the world. Even onlookers find delight, if only in the highly imaginative attire of the participants. 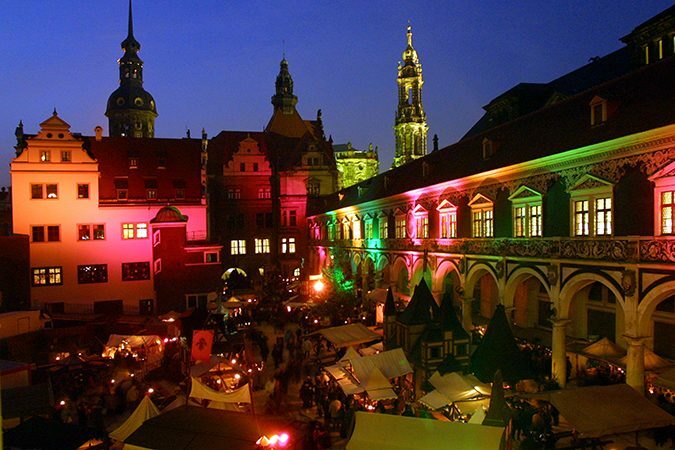 In the first week of August, Görlitz and its Polish twin town Zgorzelec turn into a beautiful stage for the ViaThea street theatre festival. It has been held there since 1995 and has attracted more and more visitors every year. 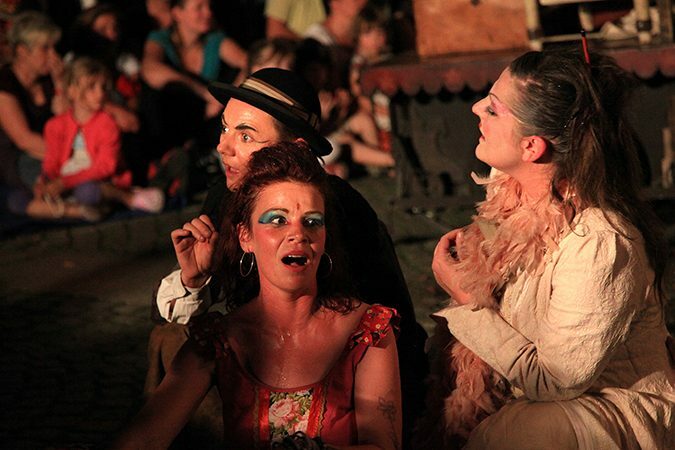 For three days, international acts perform an incredible variety of puppet theatre, cirque nouveau, walking acts, circus arts, physical theatre, and music. Best of all, there is no entrance fee. In the weeks before Christmas, Saxony turns into a winter wonderland. It is not only the oldest Christmas markets in Germany and the unique Christmas traditions of the Ore Mountains region which fascinate visitors. There are also a large number of events like the Dresden Stollen Festival or the miners’ parades in the former mining town of Saxony which make the season of Advent an unforgettable experience.